So, this year, I paid a lot more attention and even demonstrated several of the features for my students to help them achieve the awesome results they envisioned. Powtoon has actually made a lot of tutorials and tips available for their users. Here's the one I want to share with you today. You need to actually create your script (figure out what you want to say) and record that script so that it can be used as a voiceover before you start creating all the awesome effects that come as part of the Powtoon package. I showed students how they could just use their own iPhones to record the audio they needed to capture, and reminded them of Audacity, which is a completely free software tool that can be used for very advanced audio editing. This is more or less the opposite of what my students tended to do, left to their own devices, but really it makes so much sense. I was disappointed for my learners last year, that they were doing their best to "live comment" over the text boxes they had appearing in their PowToon videos. The effect was... distracting. Yet, it was clear that the website had so much punch to help them deliver really effective presentations. I'm so glad that I revisited this website again this year! 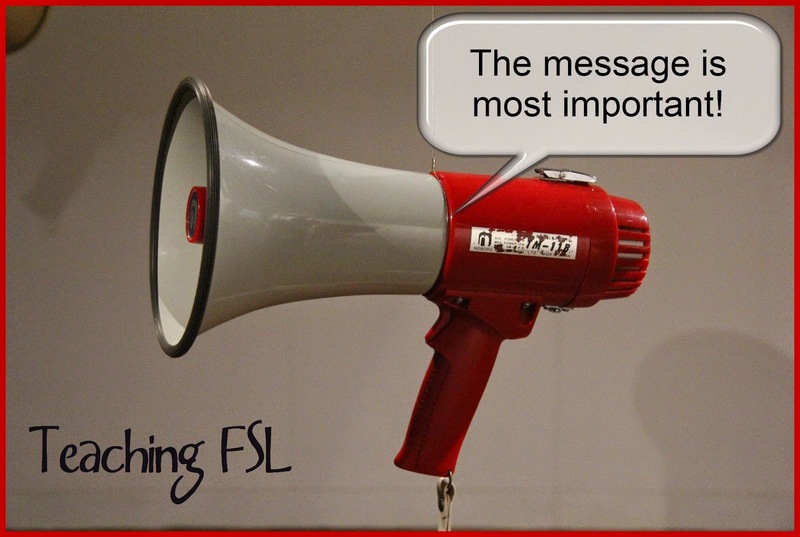 If you decide to as well, remember that the content of the audio is what's important, and that the visuals support what your students (or you!) actually say. Of course, check out the options, and play with some of the tools to get ideas that might inspire your presentation script, but don't start really building your presentation's visual until you've got your message perfected. 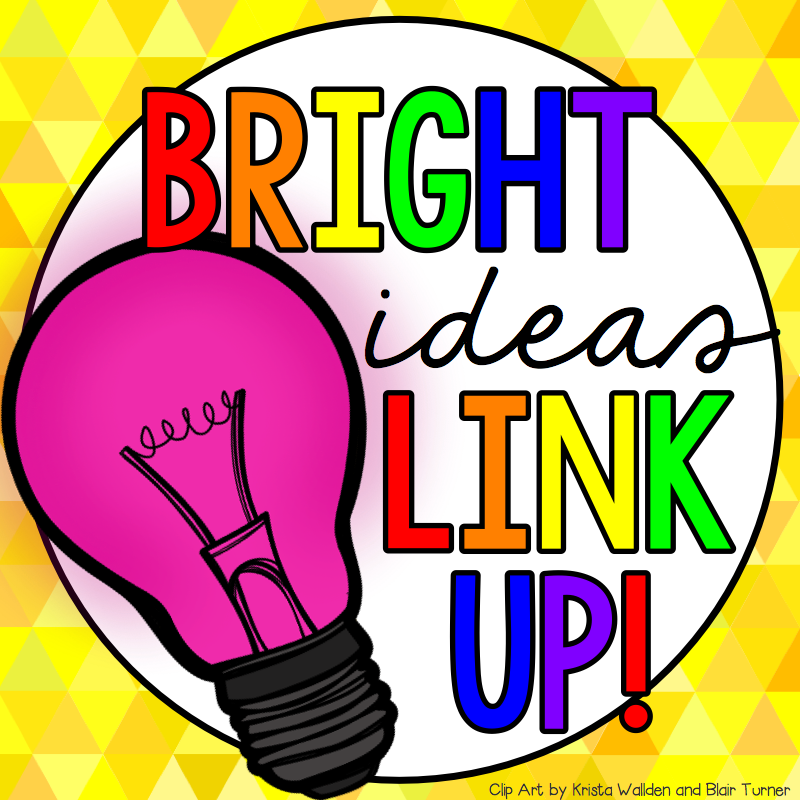 I hope you liked this #edtech bright idea! If so, be sure to follow me on Pinterest, Twitter and TpT for lots of other great stuff! And check out some of the other awesome promo-free blog posts linked up below.